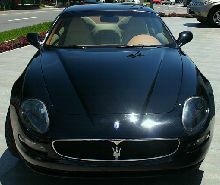 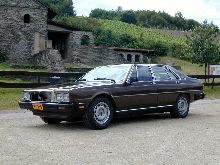 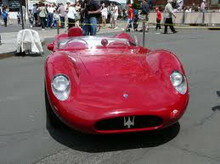 Maserati, another of Italy's famous marques formed originally for motorsport, can trace its heritage to the 1930's when it was founded by five brothers. 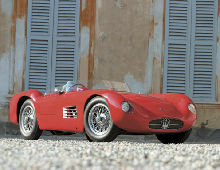 In 1938 the company was taken over by a large Italian industrial company, Orsi, and concentrated on production of race-cars. 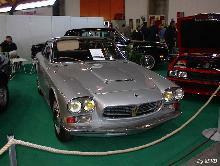 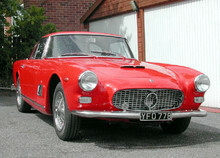 By the late 1950's the company had decided to produce road-going models and announced the 3500GT in 1957. 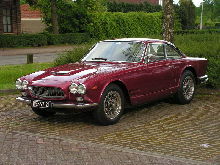 A series of well made performance GT cars followed throughout the 1960's and 70's along with various four door saloons. 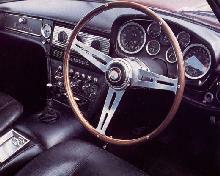 By the 1968 the company had been purchased by French giant Citroen, which resulted in the quirky highbred Citroen SM. 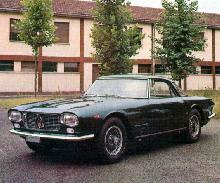 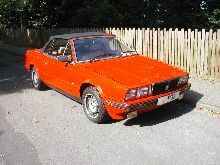 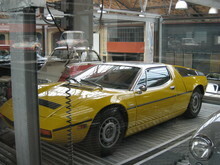 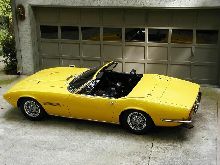 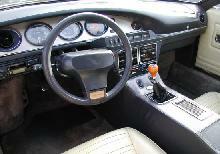 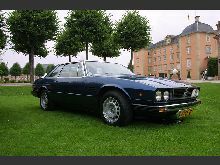 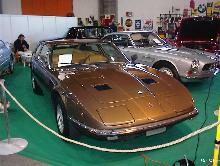 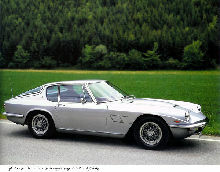 By the 70's the company had been sold to de Tomaso and has changed hands again more recently to Ferrari.